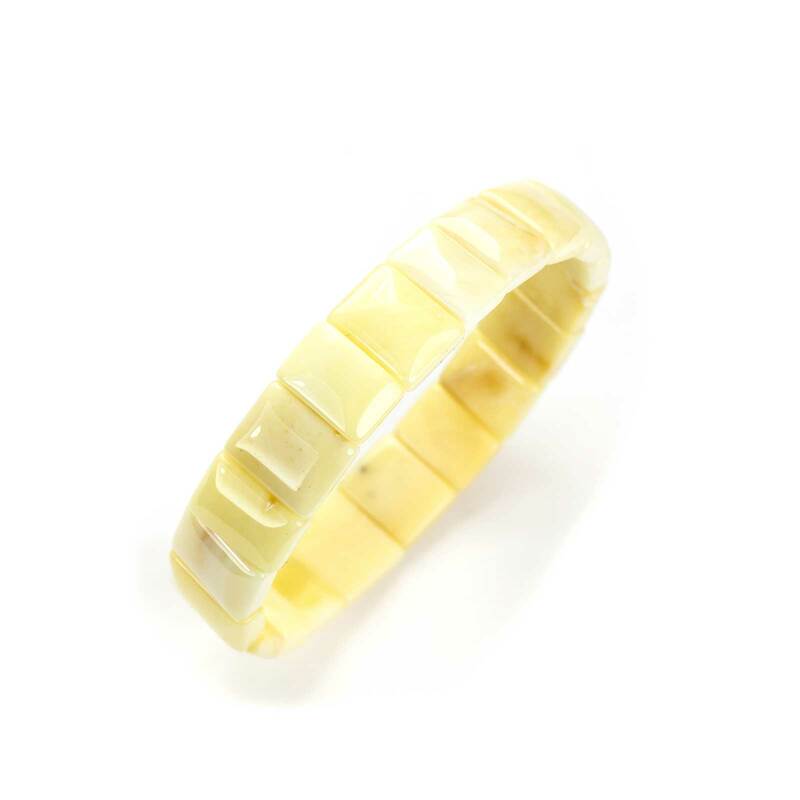 Natural Baltic Amber Bracelet “Amber”. 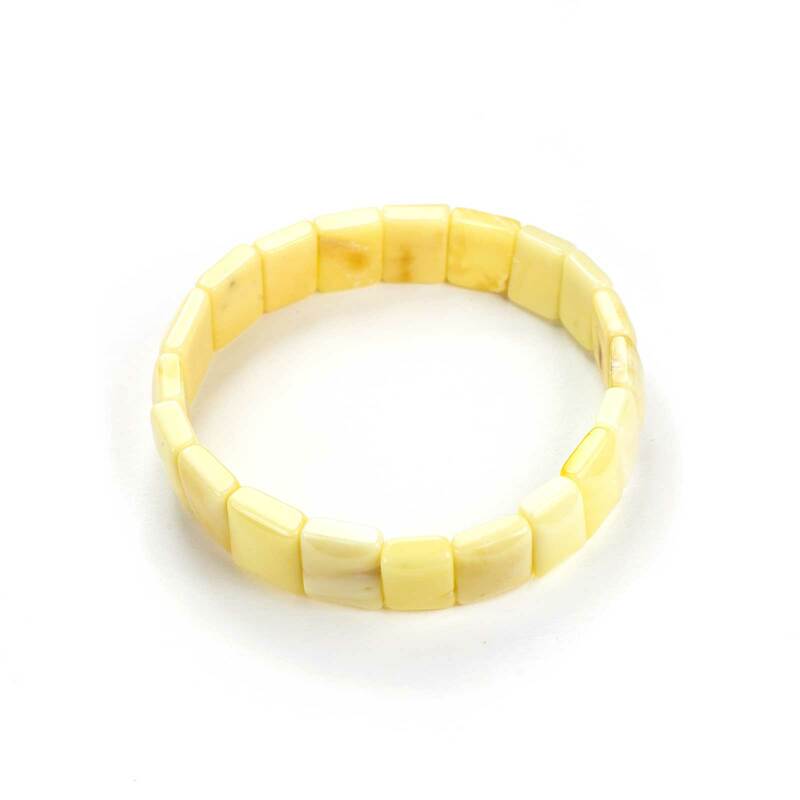 Solid yellow polished amber beads on double elastic band. Designed and handcrafted by Amber Queen.